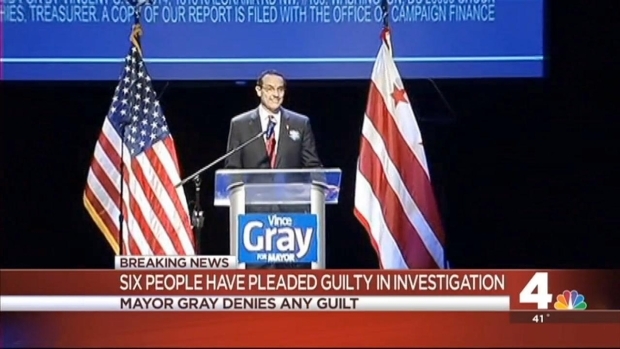 News4 has learned prosecutors in recent weeks have been re-interviewing key witnesses in the investigation into an illegal shadow campaign that helped elect D.C. Mayor Vincent Gray in 2010. The witnesses include more than a half dozen people who have already pleaded guilty as well as close friends of Gray and his personal campaign driver. Attorneys familiar with the long-running investigation say the "re-interviews" are usually an indication that prosecutors are preparing to file charges. 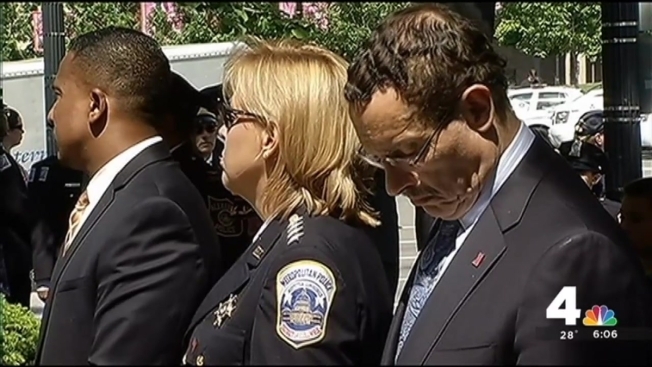 Late Monday evening, the Washington Post reported that prosecutors had offered a plea deal to Mayor Gray in September that would have allowed him to plead guilty to one felony count in connection with the shadow campaign. A person familiar with the Gray investigation told the Associated Press on Tuesday that Gray turned down the offer. The person spoke on condition of anonymity because the negotiations were confidential. Gray's lawyer, Robert Bennett, declined to comment on any conversations with prosecutors, but repeated his usual comment that, if indicted, Gray would not plead but go to trial. Earlier this year, businessman Jeffrey Thompson pleaded guilty to conspiracy by funneling more than $3.3 million in unreported donations to at least 28 local and national campaigns. This includes funneling of $668,800 to "a political candidate for mayor," whom prosecutors have identified as Gray. "I maintain these are lies," Gray told News4 in March. "These are absolute lies." Eight other individuals with ties either to Thompson or Gray's 2010 campaign have pleaded guilty to various charges during the course of the three-year investigation. Gray lost the Democratic mayoral nomination in April to Muriel Bowser, who won the general election in November.